First, a bit of history. I was a regular nail salon client after college. It was my ultimate escape and I do love to be pampered that way. Then came the time that I was buying nail polishes and bringing them with me when I visit a nail spa. Eventually, I got myself a small bag to conveniently carry them. I also learned how to clean my own nails as my passion for nails/nail art grew. Consequently, my nail care kit grew as well. Mine measures 7 inches in width, 5 inches in height, and an inch thick. It's just big enough for my tiny hands to hold comfortably and small enough to slide into any of my everyday bags or luggage without taking up too much space. Perhaps you've already noticed that most of the contents were repacked. I like it better this way since I don't need to bring full containers. At least 2 nail polishes. Often, I bring minis. I also have a nail buffer but I don't carry it with me all time. Friction is bad for the nails. And since I have very thin nails, I shy away from buffing. I also don't use a nail brush. I use a towel instead when I clean my nails. Most girls I know carry a make-up kit. I carry a nail care kit because I can't paint my face without looking like a clown. But I think what is important here is that each one of us have something we cannot be without and it says perhaps a little of who we are. If you have a kit just like this, this is probably the time to show it off because Dazzle Dry Philippines is having a small promo. They will be giving away a set of the limited edition Dazzle Dry Extreme Glitters mini collection to 2 lucky winners! These babies are not bound for release until December 2013! 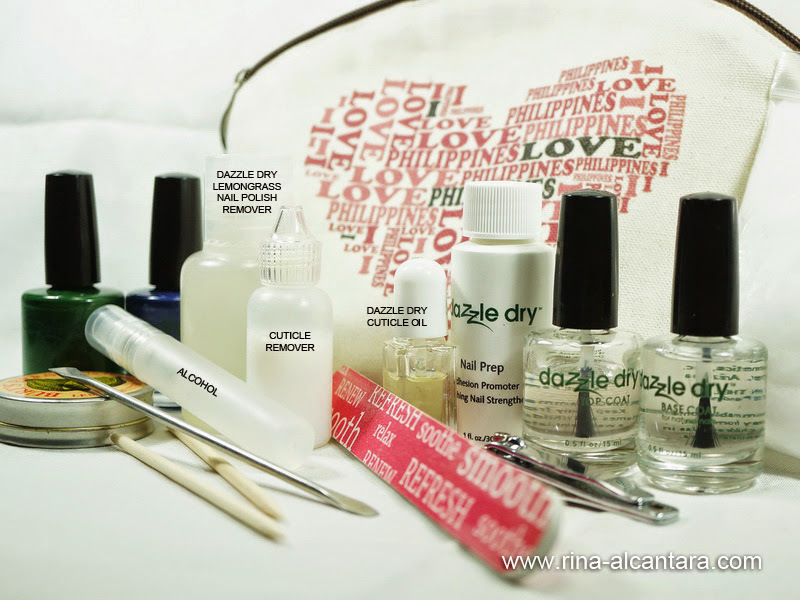 Dazzle Dry ladies and fans in the Philippines who have their own mani bag and a valid Philippine address. Post a clear picture of your mani bag on our Facebook wall. 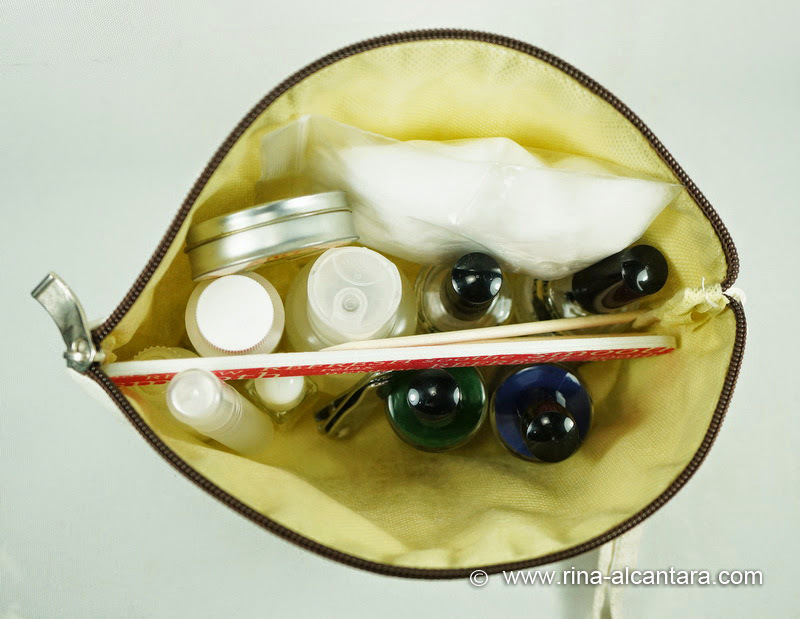 You get extra 10 points when you post a photo of your mani bag with a Trinity Kit! 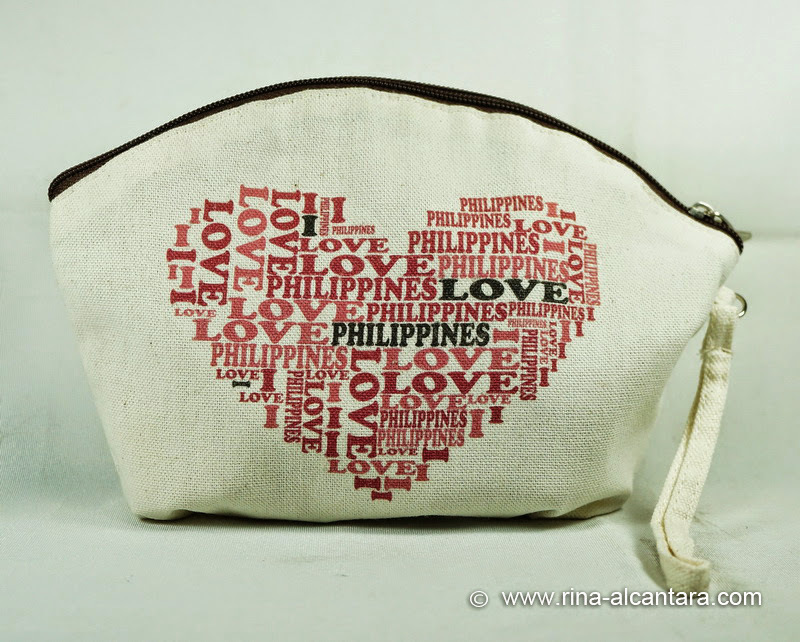 Tell us in the most creative way why you love your mani bag! *Entries with the Dazzle Dry Trinity Kit automatically gets 10pts. Contest will start on June 27, 2013 and uploading of photos will end on 11:50pm of July 12, 2013. Winners will be announced on July 15, 2013. For more details, please logon to the Dazzle Dry Philippines Facebook Page. Good luck to everyone who will join and I am looking forward to seeing your nail care kits!